Hello! Thank you for taking the time to visit our fundraising page! 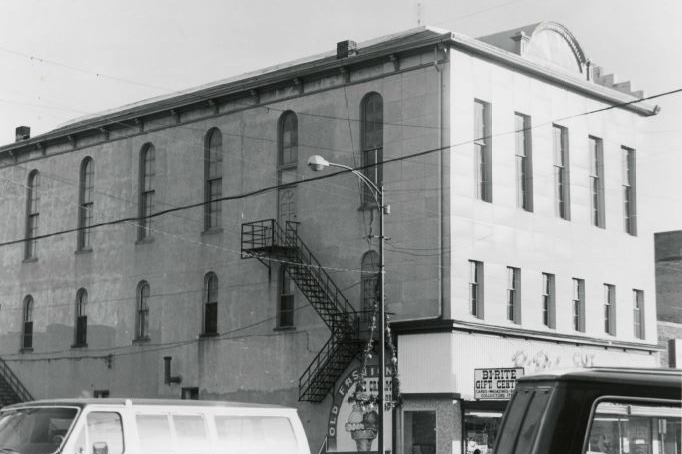 Help us Save the Historic Building - Old Millie! It is so hard to ask for help, but we are out of options to manage the expenses of restoring this building to prevent it from being razed in May 2019! Please help! It has been home to many wonderful venues throughout the years, including the LeBlond-Rush Opera House when originally built. 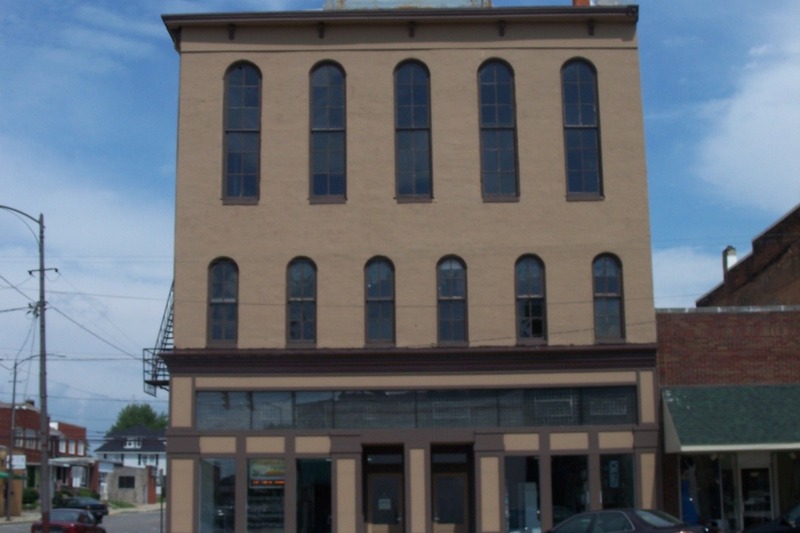 This great building also had the first working elevator in town and the original metal ceiling tiles are still intact in many parts of the building. Picture of Original Elevator and Tin Tiles Coming Soon! 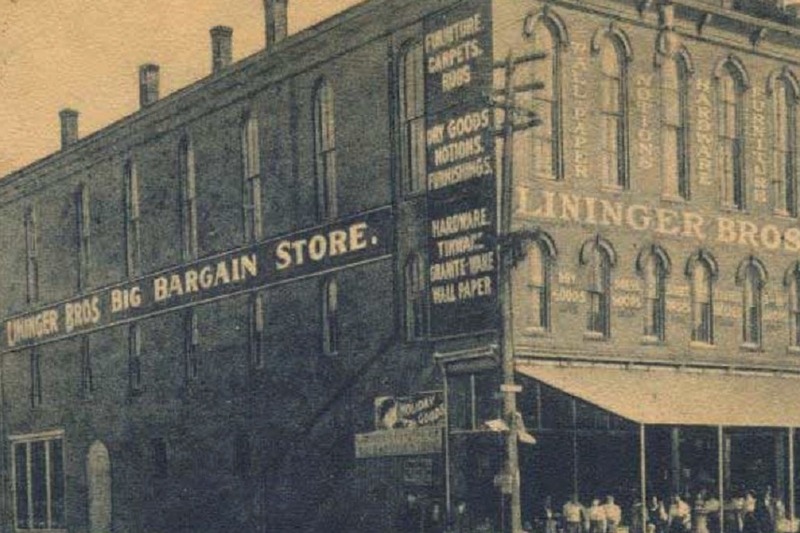 It was most notably occupied by the Lininger Brothers Big Bargain Store from 1881-1945. 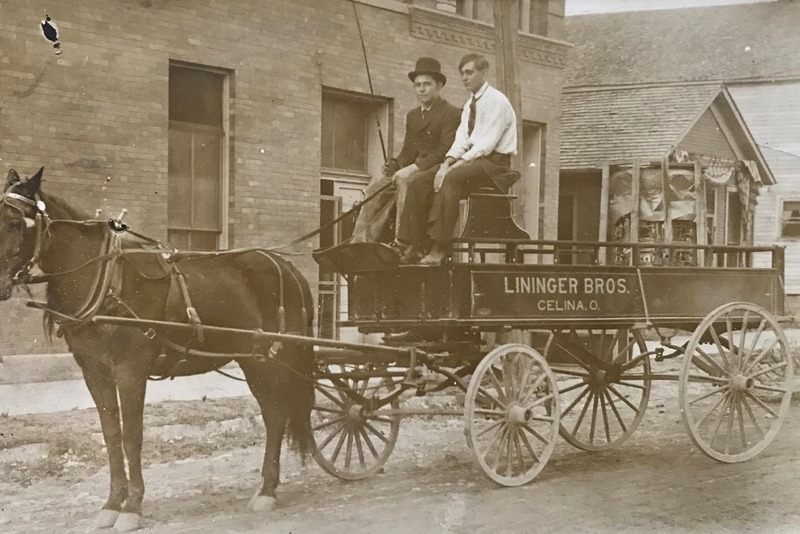 It was also home to a Deisel-Wemmer Cigar factory branch location from 1926-1929, and a JC Penney store in the 1930’s. 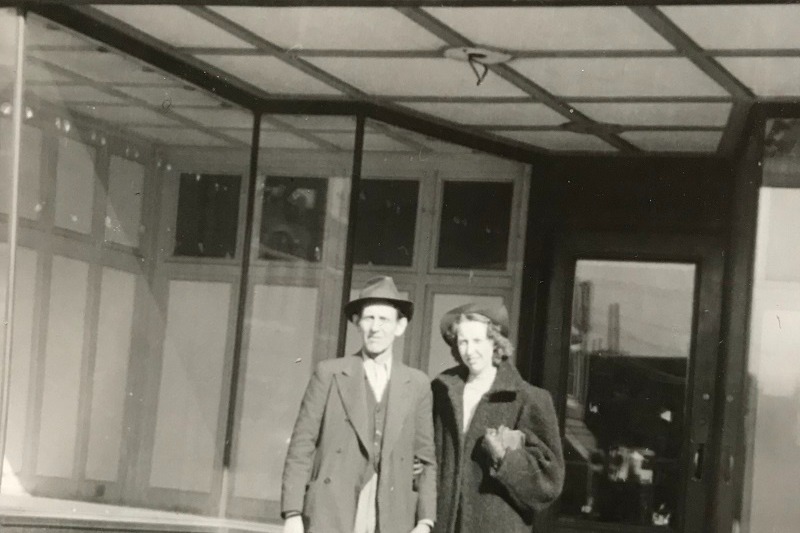 We know it housed a Sundry Store, a Kroger grocery store, Dave’s Dug-Out (a baseball card type of business), an appliance retailer, a scrapbook/craft store and an emporium in the most recent years. This building has so much character and holds a ton of memories for the locals and the previous tenants. 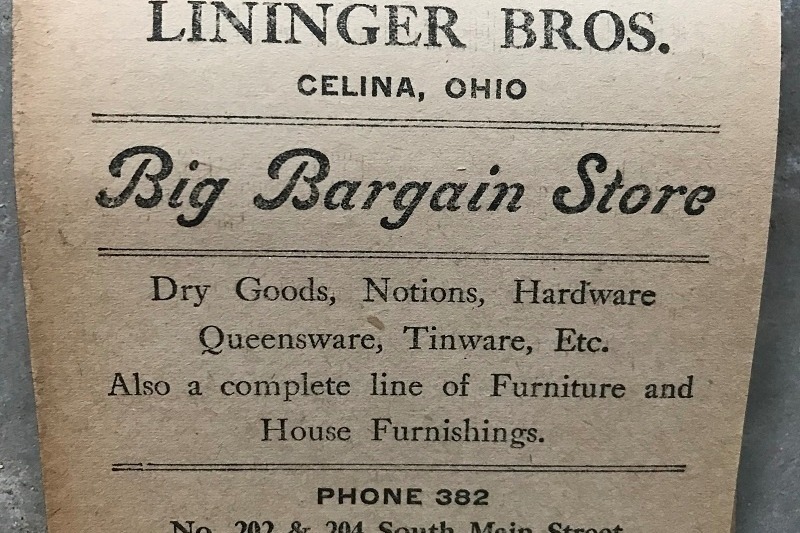 It is included in the Natural Register of Historic Places, as part of the Celina, OH Main Street Commercial District (# 82001474). 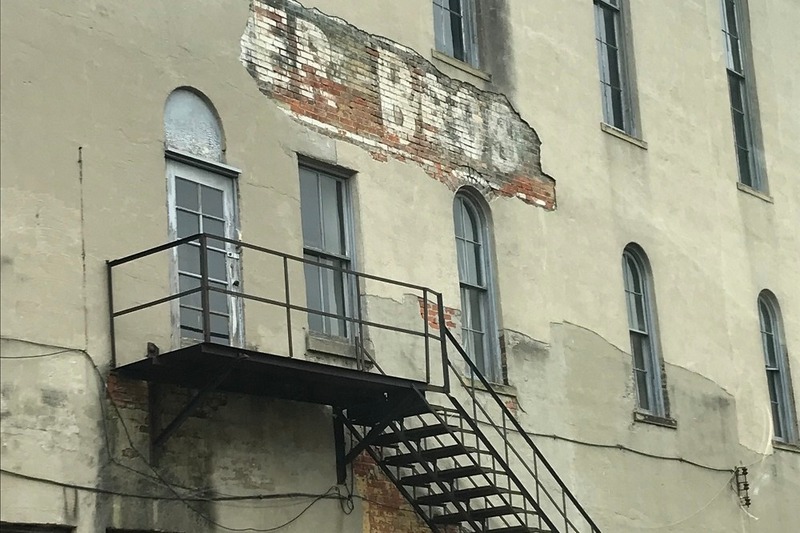 We have already spent a small fortune on the building to keep it in as good of a condition as we could and have undergone several renovations just to keep her intact (see more at our blog! ). 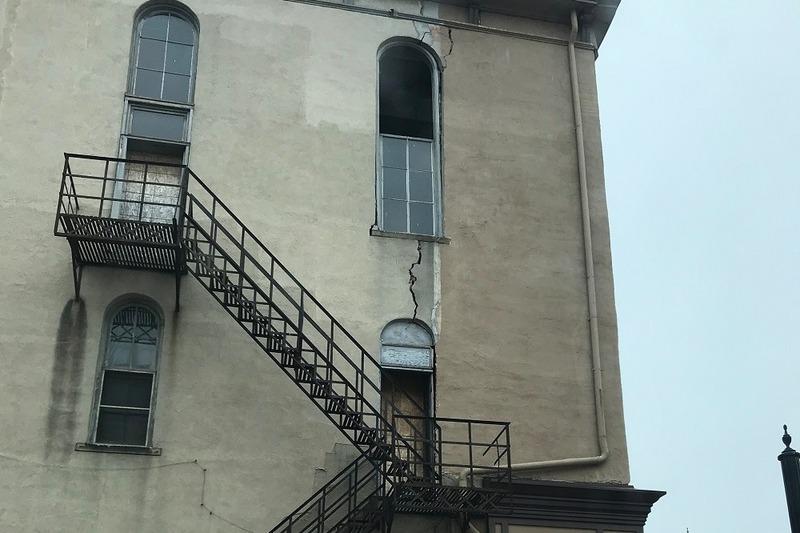 We now need to ask for help on structural repairs that must be made immediately to prevent an order to raze this property if we cannot take care of the problems by May 1, 2019. 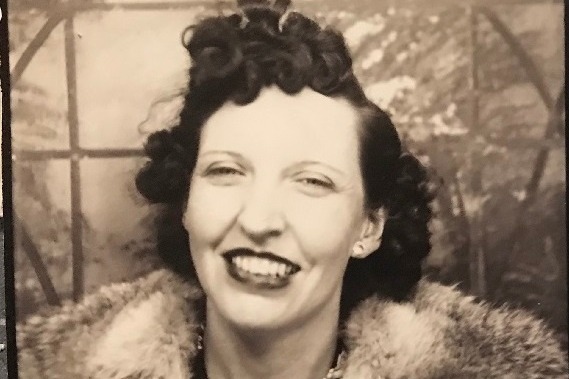 Use the additional funds to reduce the costs associated with maintaining and caring for Old Millie until she finds a new owner. The ultimate goal is to soon provide another person or entity the opportunity to own this beautiful space and put it to good use. An empty downtown storefront never serves a good purpose! You can help us find the right person or entity by simply sharing our story. Any amount you could give would be greatly appreciated! No amount is too small, even $5-$10 would help! If you are unable to donate anything at this time, it would be a tremendous help if you could please just like us and share us or our photos on Facebook & Instagram, or retweet on Twitter. Please share our story with your friends, associates and contacts to spread the word and help us save a great piece of history! A simple share on social media might connect us to the right individual, group or investor who has an interest in supporting our cause or even in obtaining the property and reviving this wonderful structure back to her majestic glory! Though the past 13 years have been extremely stressful trying to patch and repair her, Old Millie is so worth it! She is an awesome structure that needs to stay alive in her community! We are also on Twitter, Facebook and Instagram! Thank you for your support! Have a wonderful day! Great news! After a productive meeting with city officials we have been granted an extension on the deadline to fix Old Millie. We will continue our mission to save this building, and we are grateful that they are supportive of our efforts. You can follow our social media links if you would like to stay updated with our progress. We would appreciate it if you can share our campaign on your social media links! We still need a lot of help to accomplish our mission. A huge shout out to all who have contributed! We have taken care of the damage to the windows caused by the recent storms. Through your generosity we have been able to cover 1/3 of that bill. We appreciate all the help in getting Old Millie back in good shape. Thank you!